My family photography sessions are very relaxed to bring out the best in your family. They can take place in your family home, local park or other favourite location. No awkward posing, just fun sessions to produce creative, natural images. I offer two different length photography sessions and keep my pricing simple. The session fee includes a pre-shoot consultation, the shoot itself and digitally perfecting the images. This fee does not include any products – these are purchased separately after viewing the images. A week or two after the session your edited images will be available to view in a private online gallery. The gallery will be open for 7 days for you to decide which products you’d like to purchase, please see details below. There is a 10% discount on all orders made in the first 3 days. 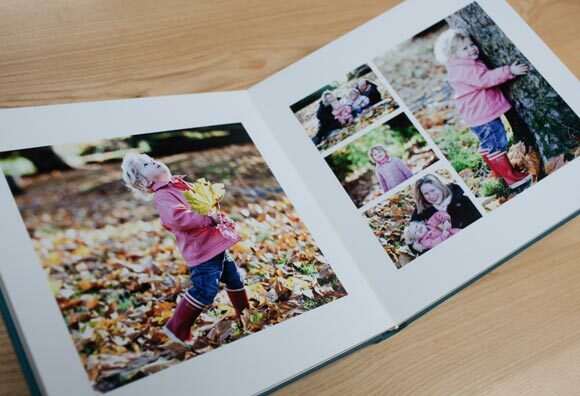 For more details on how my family photography sessions work please see the Family FAQ’S. 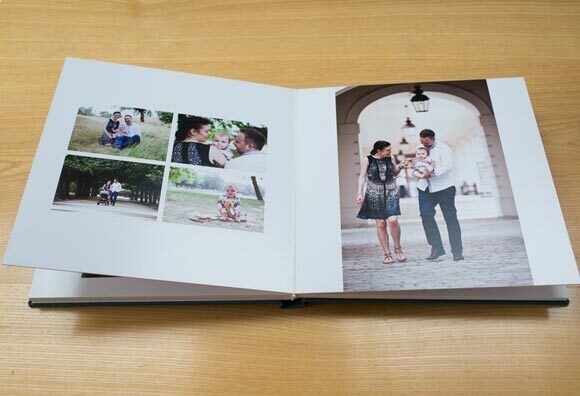 Albums are the perfect way to showcase your family images. 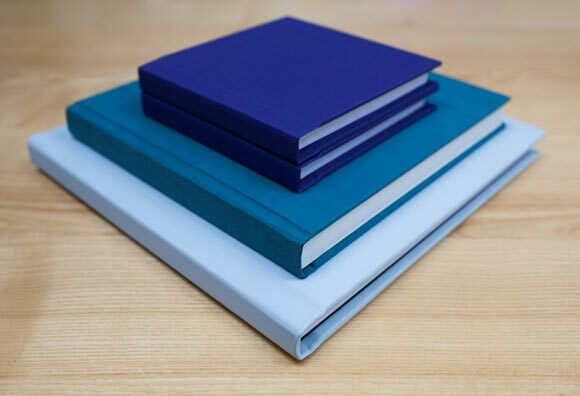 I have partnered with one of the UK’s top suppliers to offer you these exquisite storybook albums. 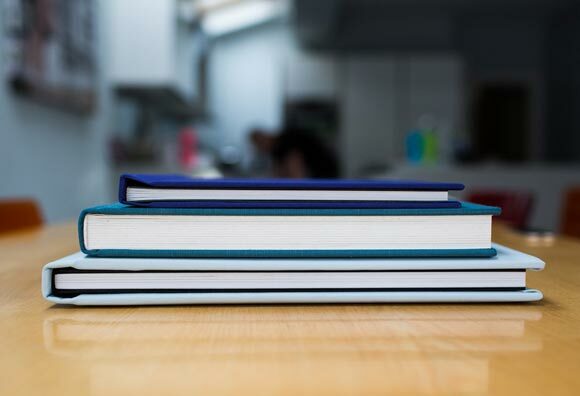 They are beautifully made using luxuriously thick lay-flat paper and are available in a wide range of cover options. A stunning product that will be treasured in your family for generations to come. 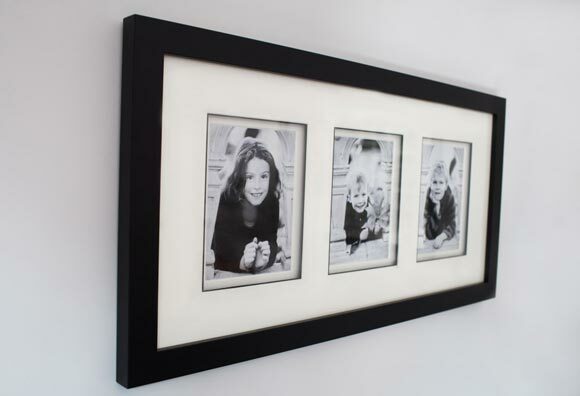 Large framed prints are a wonderful way of displaying your images around the family home. 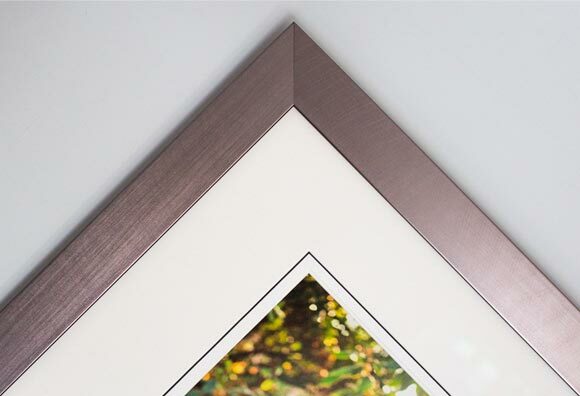 The specialist company I work with offers stylish, contemporary frames to present your images at their very best. 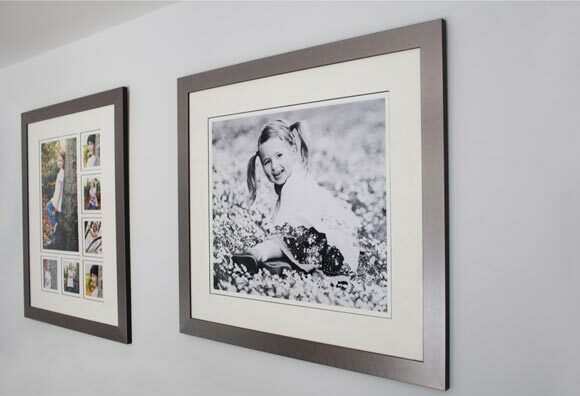 Beautiful frames that will be enjoyed every moment you are in your home. Available in a variety of sizes and finishes. Storyboard frames are another popular way of showcasing your images. 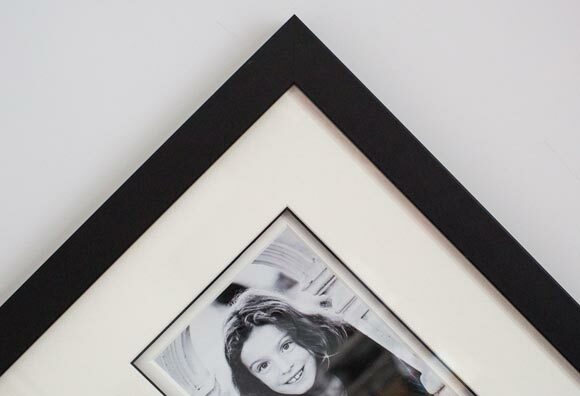 The frames house up to nine prints, so you can tell more of the story of your family. I use the same specialist framing company and offer four different layouts, so there’s a design to suit everyone. 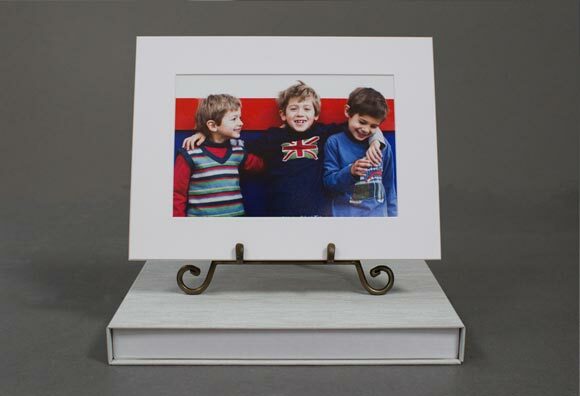 These striking frames offer great value for money and come in a variety of sizes and finishes. 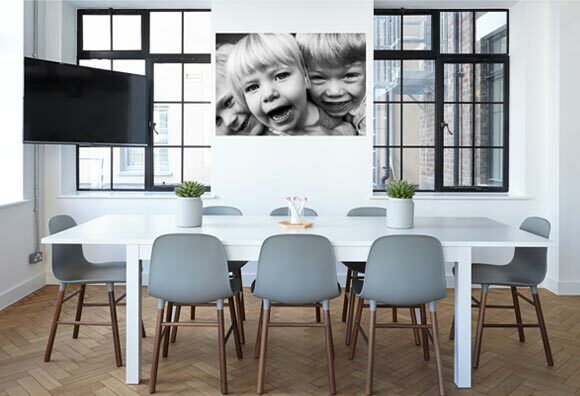 Create a more contemporary look in your home with these gorgeous metal prints, where your image is mounted onto polished aluminium using the latest technology. 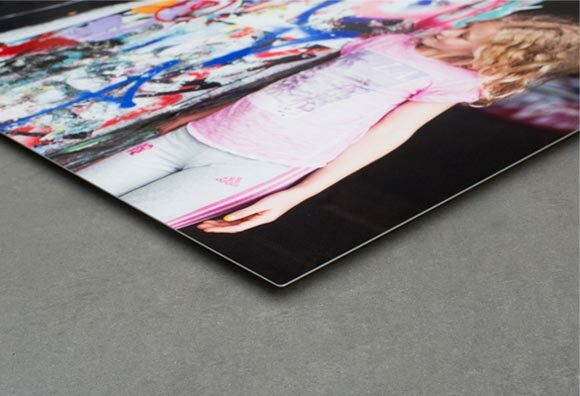 Robust, waterproof and scuff resistant these stunning pieces of wall art give the appearance that they are floating off the wall’s surface and create an eye-catching feature in any room. 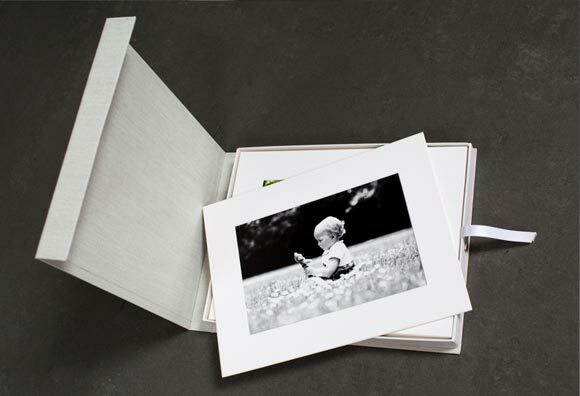 Print boxes provide an elegant way to display your family images. 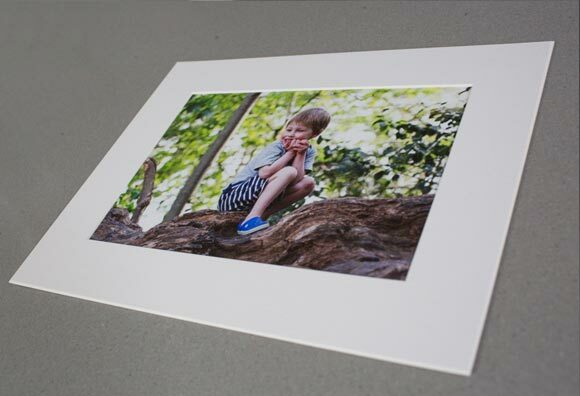 The 9x6” prints are set in a sturdy white mount and presented in a beautifully crafted box. They come with a stylish mini-easel, so you can change the image on display in your home whenever you like. These mounted prints are also suitable for displaying in your own frames. Print-ready digital files are available for purchase for those who would like the flexibility of printing their own images and the convenience of sharing with friends and family. 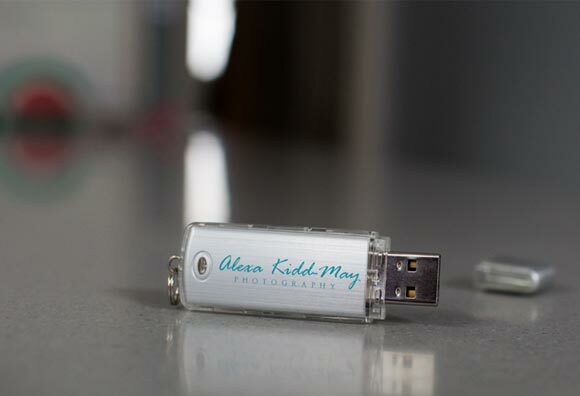 I offer three different collections - your chosen images will be presented on a beautiful USB. Two different sizes are included on the USB - one high resolution and ready for printing, the other low resolution and suitable for emailing and social media. I also offer three different digital/print bundles, which contain your favourite products and are great value for money. Please get in touch for full product list.